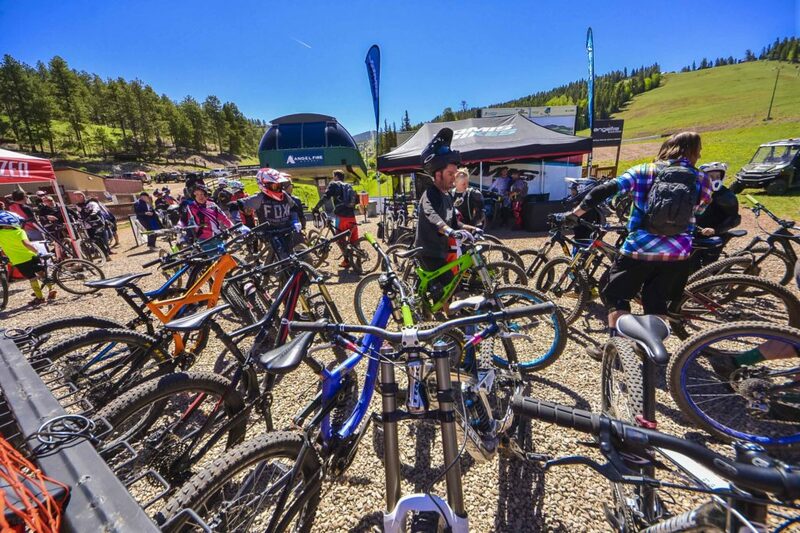 Angel Fire Bike Park’s Annual Gravity Games celebrates mountain biking with fun competitions, great prizes, and tons of gravity! Bring the whole family to enjoy a bike-filled day of fun! 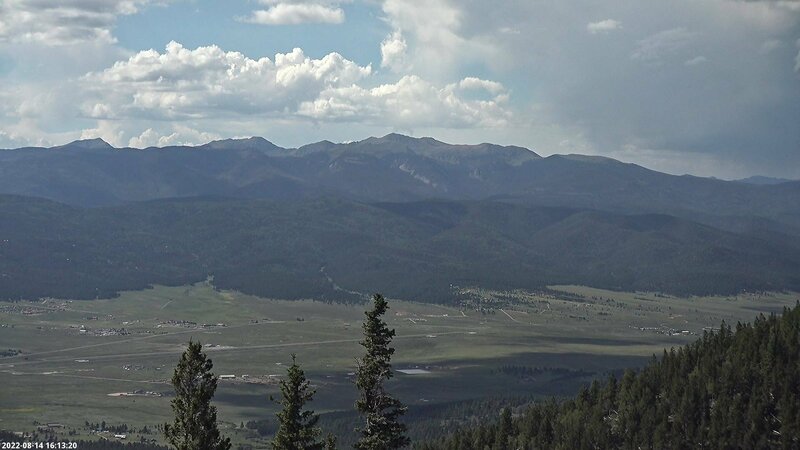 Entries are free for 2018 Angel Fire Gravity Pass holders! *Must compete in 3 events marked with * to be eligible for Prize Standings. Still not convinced to come to the bike park next weekend? Let Clay walk you through some of the awesome events happening at Gravity Games: Bikes 'N Bulls! 1 PM: Red Bull Portable Bar & Wings Team, Food, and Live DJ!